A national board member with the Women's March defended the organization's co-president amid a growing controversy over the latter's relationship with Louis Farrakhan, the Nation of Islam leader who has drawn criticism for his alleged anti-Semitic remarks. 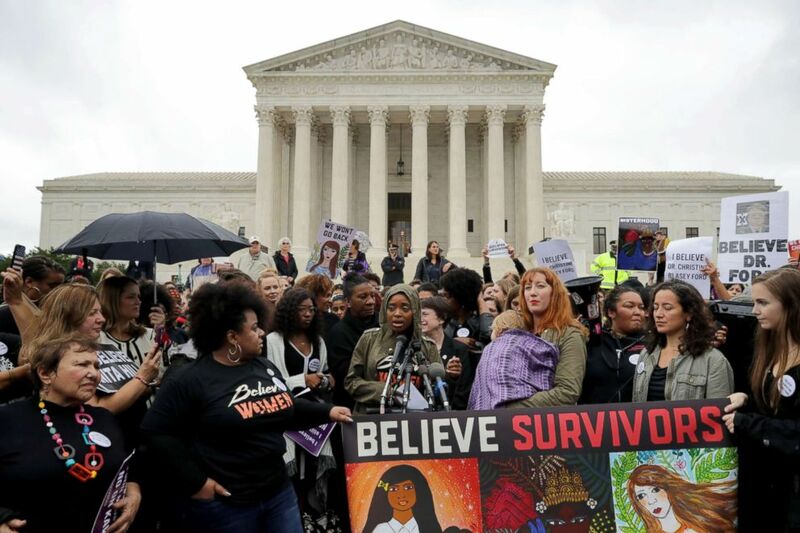 Women's March co-president Tamika Mallory, center, speaks at a rally against the confirmation of Judge Brett Kavanaugh in front of the Supreme Court building in Washington, D.C., Sept. 24, 2018. Sarsour made the comments during an interview with on ABC News’ "The Debrief." Mallory defended her relationship with Farrakhan on “The View” earlier this week. 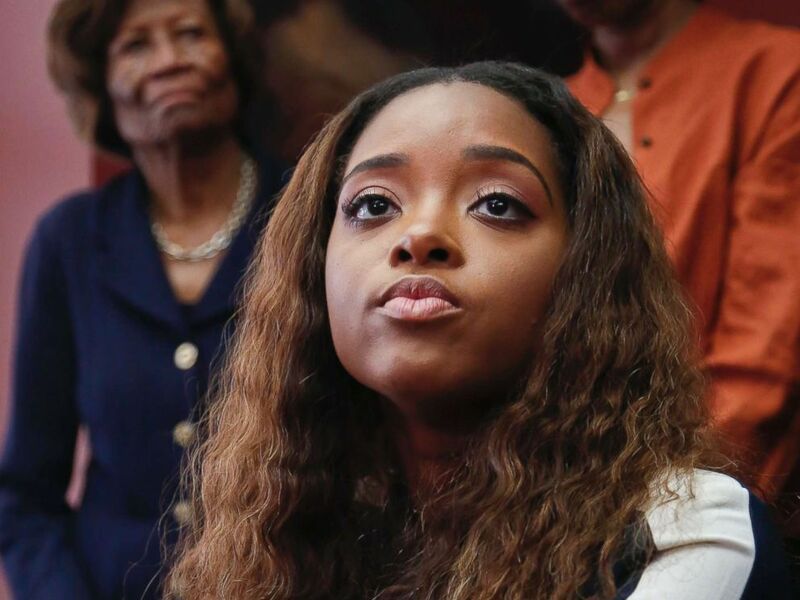 Activist Tamika Mallory participates in a news conference in New York City, Oct. 17, 2017.